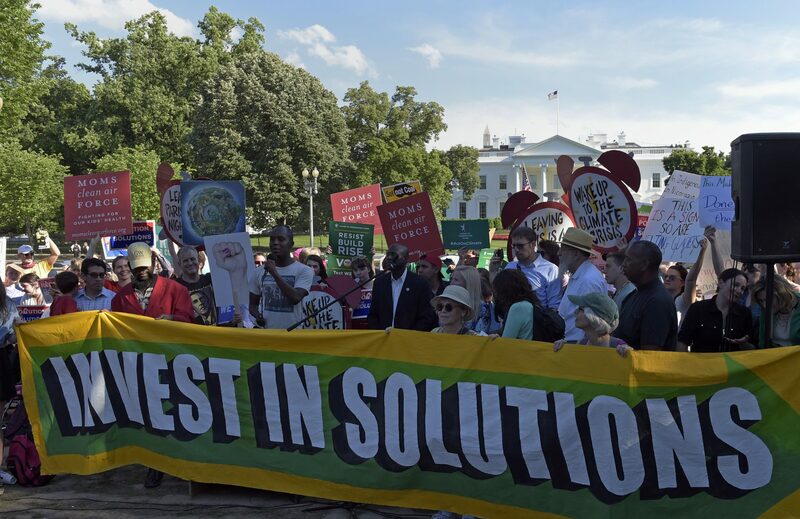 Activists gather outside the White House in Washington, Thursday, June 1, 2017, to protest President Donald Trump's decision to withdraw the Unites States from the Paris climate change accord. Lucy Perkins is a reporter/producer for 90.5 WESA’s Government and Accountability team. Before joining the 90.5 WESA newsroom, Lucy was an NPR producer in Washington, D.C., working on news programs like All Things Considered and Weekend Edition. She also helped produce the Hidden Brain podcast and NPR’s 2016 election night special coverage. Lucy joined NPR as a Kroc fellow after interning with Michigan Radio. Lucy is a proud Midwesterner, from the tip of Michigan’s pinky finger. 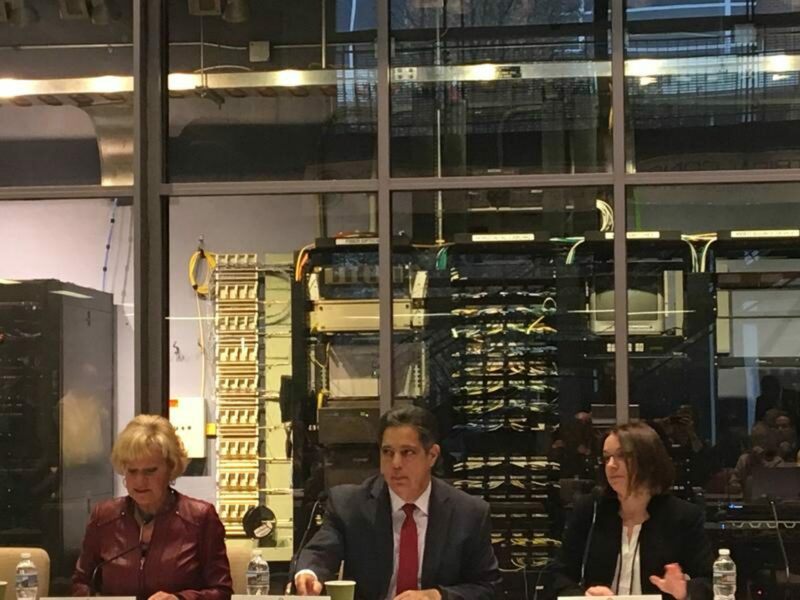 Democratic state senators Lisa Boscola, Jay Costa, and Senator-elect Lindsey Williams met Wednesday in Pittsburgh to discuss potential policy to mitigate the effects of climate change.